Our commitment to customer satisfaction is why we provide a FREE metro-wide pick up and delivery service for your convenience. 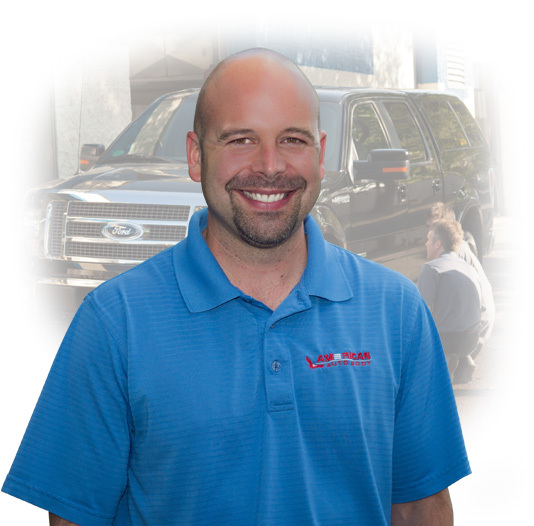 Our mission is to make your collision repair experience totally worry-free. Building long term relationships are the hallmark of our business model. 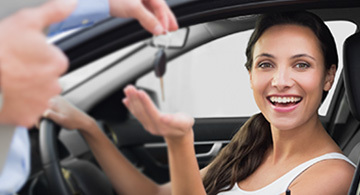 We furnish FREE loaner cars from our own private fleet for use while your vehicle is being repaired. Our convenient loaner system allows you to pick up a car at the time you drop yours off for repair and isn't limited by age restrictions. Best of all, you get a FREE car to drive for as long as it takes to repair your car! Let us come to you! We make your life easier with our metro-wide FREE pick-up and delivery service. American Auto Body truly cares about each customer. Everything we do is an investment in you and your vehicle’s future – we place high value in our services and the overall experience. American Auto Body has been rolling out the red carpet for our customers since 1979. To really provide the “wow” experience each visit, we will do whatever we can to make the vehicle repair process clear, efficient, and effective. Enjoy the convenience of a FREE loaner car from our personal fleet while your vehicle is being repaired. We will make your life easier with our metro-wide FREE pick-up and delivery service. 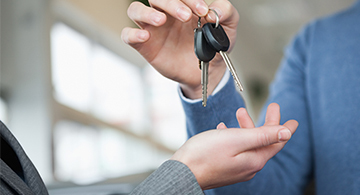 Our experience with the car insurance industry will ensure your claim process is quick and easy. Stacy's new Jeep sustained heavy hail damage during a thunderstorm. However, after dropping her Grand Cherokee off at American Auto-Body, it looks like new again. After her accident Anne was able to get more than her bumper fixed from American Auto Body. Elijah now insists his friends use American Auto Body. Maren says her vehicle looks "absolutely amazing" after American Auto Body repairs. Laura’s insurance company recommended American Auto Body after she was involved in a minor collision. Exceeding customer expectations since 1979. We strive to minimize your inconvenience. Our process includes services that will eliminate the inconveniences of a typical vehicle repair process. We'll update you throughout the repair process. 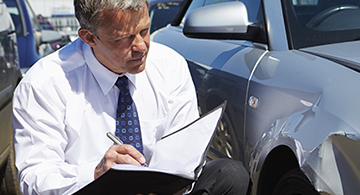 We believe in constant communication before, during, and after your vehicle is being repaired. Our repairs will be undetectable. Using our technologically-advanced and hugely successful blueprinting process, we have efficient and high-quality repair plans. We stand behind our products and workmanship. We encourage customers to ask questions and will make sure any concerns are addressed quickly and respectfully. We serve the entire 7 county metro area! We are proud to serve the following communities. Don't see your city? Don't worry! We offer FREE metro-wide pickup and delivery of your vehicle for your convenience.